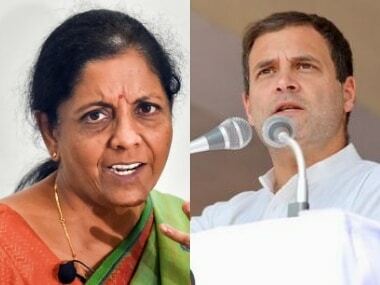 The issue of lynching of a Muslim man in Rajasthan's Alwar district by cow vigilantes, is likely to echo in the Parliament on Monday, with the Congress blaming an "organised gang" behind the unfortunate incident. 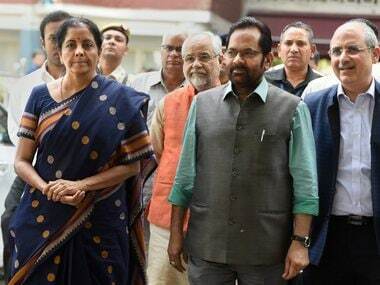 The issue also found resonance in the Parliament on Thursday as Congress leader Mallikarjun Kharge raised the matter in the Lok Sabha, while his party colleague Madhusudan Mistry raised it in the Rajya Sabha. However, the Opposition remains unsatisfied and is likely to rake up the issue again on Monday after the alleged dilly-dallying on the government's part regarding the issue. 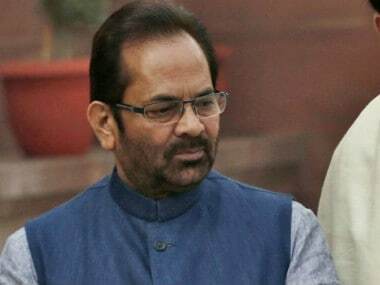 Earlier, while the Minister of State for Parliamentary Affairs Mukhtar Abbas Naqvi at first chose to remain in denial that any incident of beating or lynching by 'gau rakshaks' had occurred. He, however, later said that the incident did occur but it should not be viewed from a religious point of view as "criminals are just criminals." 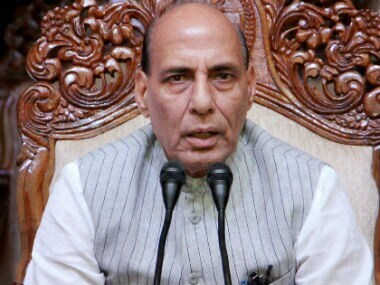 Home Minister Rajnath Singh, however, sought to reassure an agitated Opposition that the Centre would ensure that the perpetrators in the case would be brought to justice. "The state government has taken cognisance of the matter. FIR has been registered and some arrests have been made in the case. Centre would try that justice would prevail," Singh said. Kharge, who raised the issue, said: "It's not good to take law into (one's own) hands. It's a serious matter. This is the fifth incident in a row. Earlier, such cases were reported in Uttar Pradesh and Haryana also." "This is not a stray incident... three such incidents have happened in Uttar Pradesh, two in Gujarat and two in Haryana," Kharge said. The incident comes weeks after the BJP-led state governments have been coming down heavily on illegal slaughterhouses and have made strong statements against cow slaughter in their respective states. 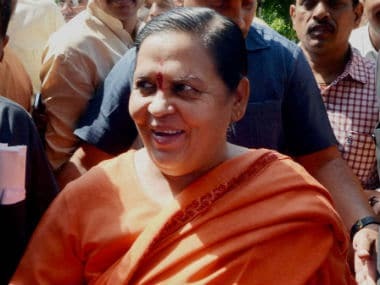 Similar sentiment was echoed by various other leaders of the saffron party who has firmly propagated a blanket ban on killing of cows, until recently when the party said that it will not impose a beef ban in northeastern states and Kerala, as the party said it understands the "reality is different" in these states, according to Scroll. 16 people were allegedly illegally transporting 36 animals in six pick-up vans. They were on their way to Haryana from Jaipur when the vigilantes stopped two of the vehicles in Behror on Jaipur-Delhi national highway and thrashed five persons on Saturday. They were admitted to a nearby hospital where 55-year old Pehlu Khan died on Monday night. Following Khan's death, a case of murder registered against six persons namely Om Yadav, Hukamchand Yadav, Naveen Sharma, Sudhir Yadav, Rahul Saini and Jagmal while 200 other "unidentified" persons have also been listed as accused. Five people have been arrested so far in the case and it is learnt that the police has formed several teams to nab at least 10 more accused.